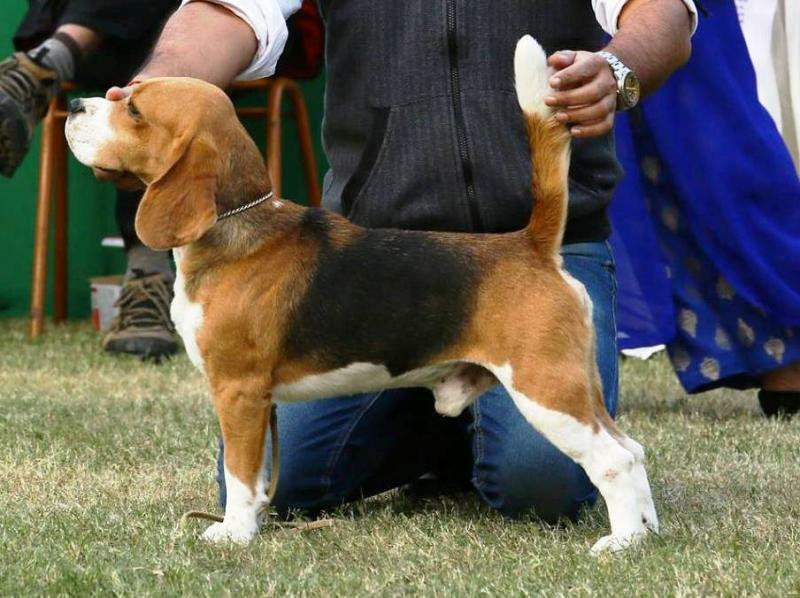 Our young boy BISS Ch. 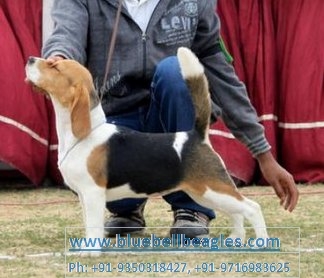 BLUE BELL'S KILLER has won 3 BEST OF BREEDS, 3 times Group winner, 5th Best in Show, 7th Best in Show and BEST IN SHOW bred in India in Calcutta Canine Club Dog show held in Kolkata in Dec. 2016. 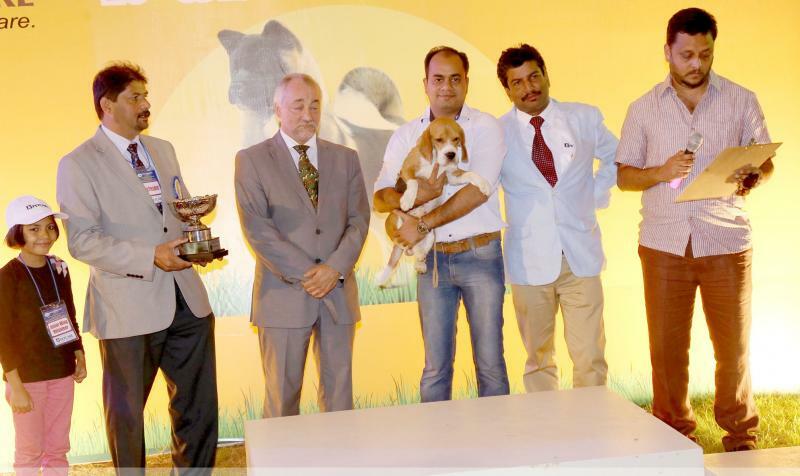 Our Recent Winning: CACIB, BOB, GROUP WIN and 7th Best in Show in 5th FCI Show at Gurgaon. 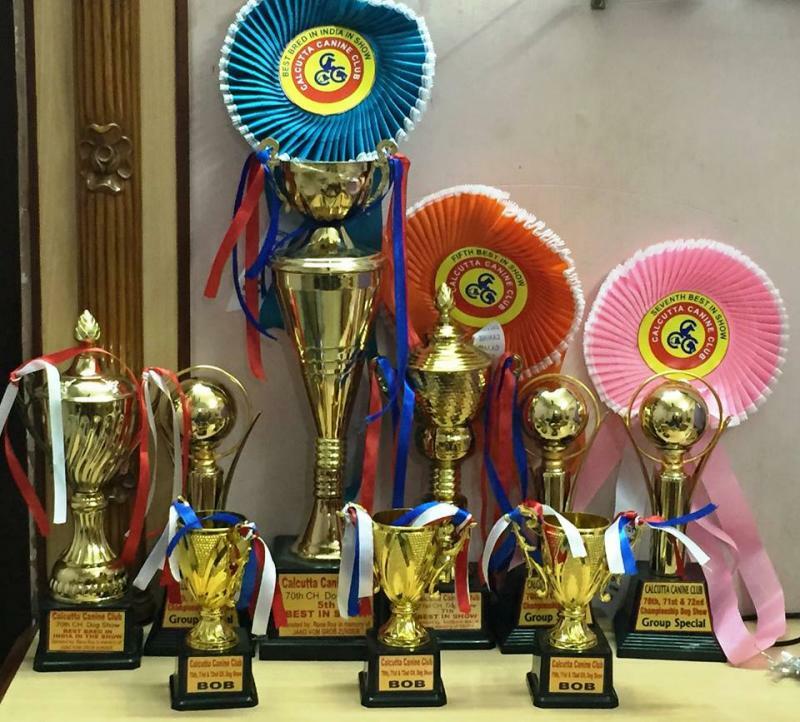 started winning at the age of 6 months only.